Established in 1993, Compliance, Inc. has brought together a staff of qualified professionals who have expertise and experience in an array of environmental and engineering sciences. Our project managers average over twenty years of relevant, hands-on experience in the environmental consulting field. 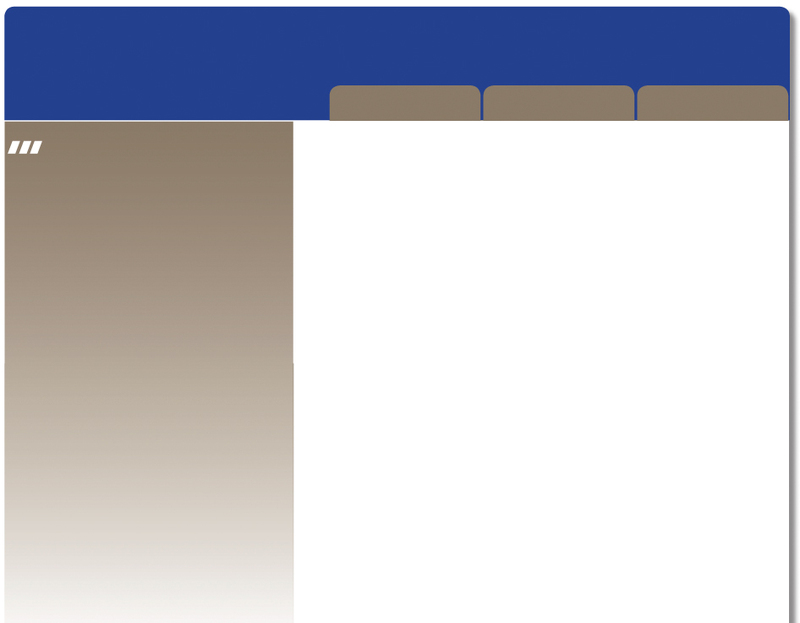 100% of our project managers have advanced degrees or are state certified in their fields of expertise. With this experience and expertise, Compliance, Inc.'s clients are assured that the solutions to their environmental problems are reliable, effective, and based upon scientific knowledge. 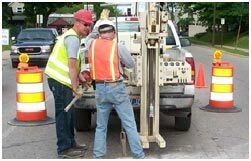 Our staff is comprised of Professional Engineers (P.E.s), Certified Professional Geologists (AIPG), a Certified Residential Radon Tester and Mitigation Provider (NEHA & NRSB Certified), as well as experts in other related environmental specialties. 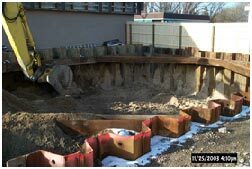 Since our start in 1993, Compliance, Inc. has been staffed with personnel possessing the expertise and experience as defined by current Michigan rules to conduct work on Underground Storage Tank Sites and investigate leaking UST sites. Our Mission is to exceed the service and value that our clients expect. We do this by providing clear, concise, and scientifically sound solutions to environmental concerns, and by being an effective client advocate in implementing those solutions.